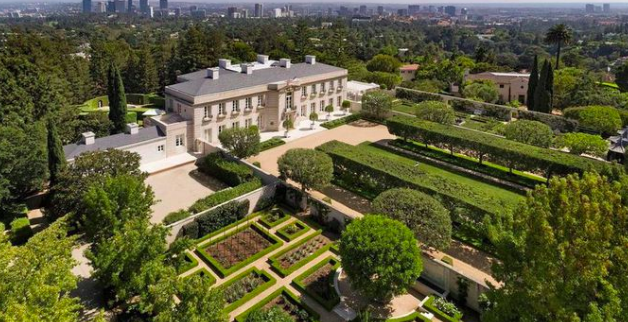 Bel Air’s Megamansion is priced at 245 million, making it the most expensive listing in the United States right now! Its unique history and French neoclassical look makes it a true dream home. But what makes this mansion so amazing? It is because it is an 11 bedroom and 18 bathroom mansion? Or is it because of its 40 car lot? Or perhaps its 5 bedroom guesthouse? Click on the link to find out or click here. New Listing- 13850 Seven Hills Dr.
Connect with VB Realty for tips, insight, and market updates. VB Realty Group helped Tom and Ginger earn an extra $300,000 on the sale of their home. From multiple offers, to broken records, VB Realty Group has strong history of putting extra money in our client's pockets. What is your Southern California home worth? 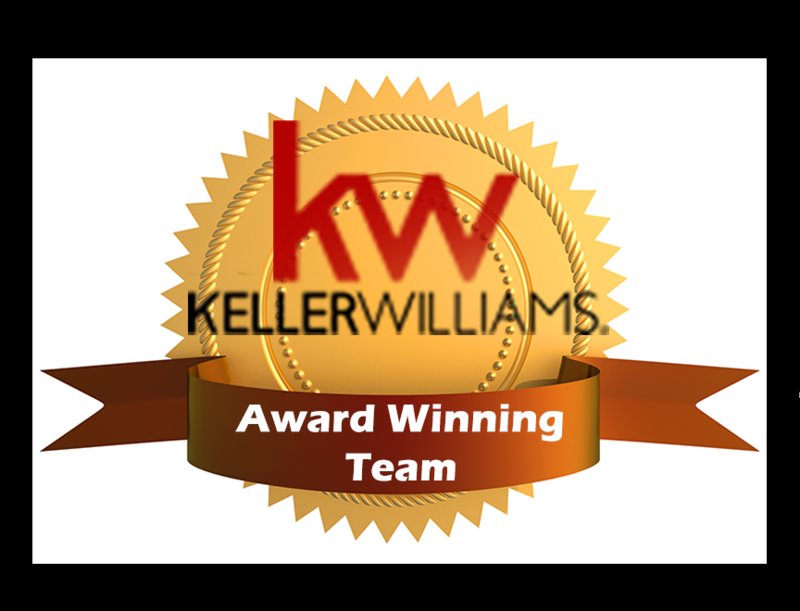 VB Realty Group one of the Top Ranked Teams with KWPE for the Third Year in a Row. 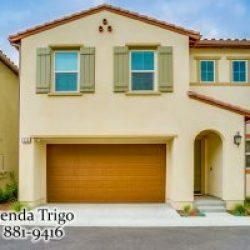 Find Your Next Home with our Top App! Click here to download our app to find residential and commercial listings, open houses, and more! 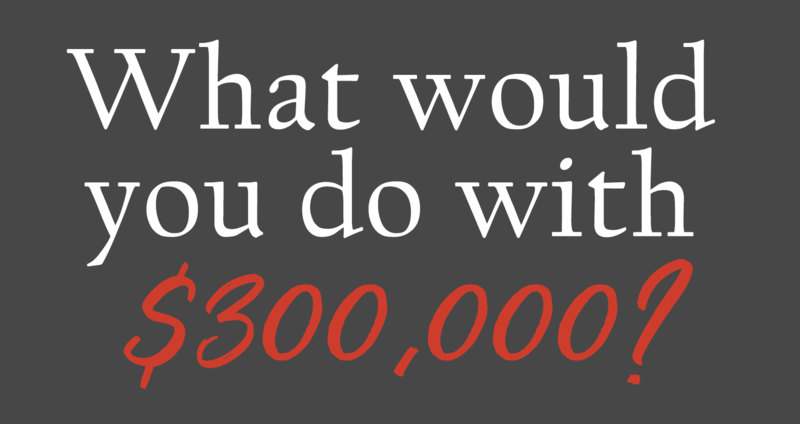 What would you do with some extra cash? People love us and we love them! Glenn and Carol’s Story: Maximize your equity and maximize your future. Three Homes Sold in Three Days! Getting to know Bixby Knolls! 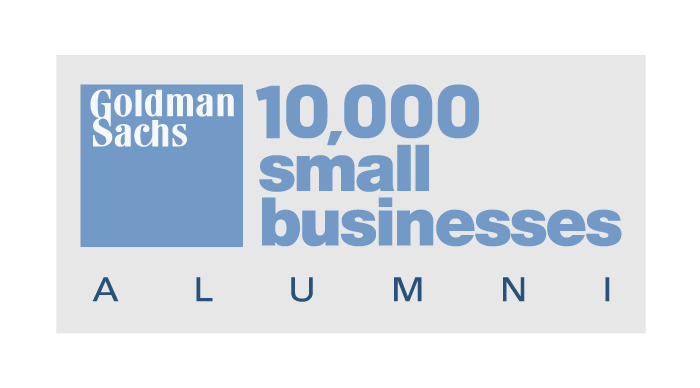 VB Realty Group is a proud Alumni of the Goldman Sachs 10,000 Businesses Program.